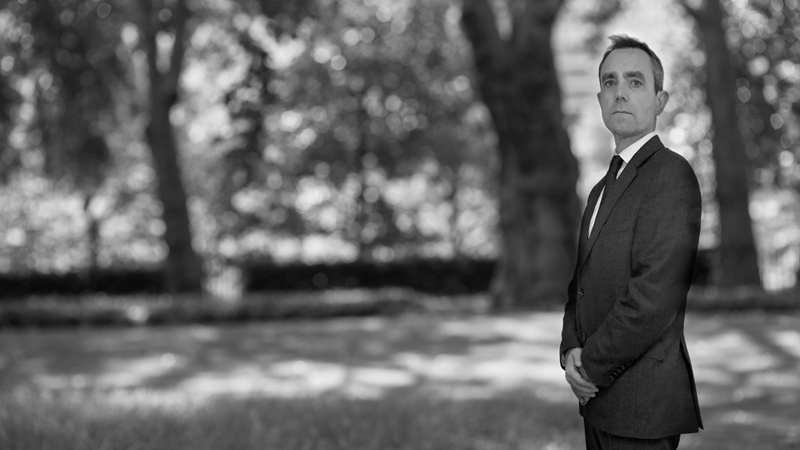 Called in 1994, David completed pupillage and practised independently in a London set, before being commissioned into the Army Legal Services where he served for the next 18 years in a number of key roles. He has substantial experience of all aspects of military law - including advising as to operational legality. During his service he was the first person appointed to the role of permanent legal advisor to UKSF (United Kingdom Special Forces). Upon completing his military service, he was engaged by the Crown Prosecution Service in a Specialist Prosecutor Role. Since then, he continues to work in the field of corruption and bribery and has recently completed a term as expert advisor to the European Rule of Law Project (Montenegro) - bribery and corruption prosecution - and is currently working for UNODC as the advisor to the Afghan Anti-Corruption Justice Centre and to other Afghan institutions in relation to anti-money laundering and countering terrorist financing. He is also a partner in Proelium Law. David is highly experienced in the management of disclosure and intelligence sensitivities associated with multi-agency work and has held the full security clearances necessary. R v B & S, Court Martial at Catterick - junior counsel in prosecution of two soldiers charged with gross negligence manslaughter on operations in Iraq. Press: here. R v K and others, Court Martial at Catterick - prosecution of soldiers charged with misconduct in relation to mistreating an officer in Germany following return from Iraq. Press: here. R v X, Court Martial at Aldergrove and Courts-Martial Appeal Court - prosecution of soldier for multiple sexual assaults and successful mutual admissibility of evidence of misconduct of each allegation in respect of each charge. Successfully resisted appeal against sentence in same case before the Courts-Martial Appeal Court. In Re: Hercules XV179 - part of Ministry of Defence legal team at the inquest into the shooting down of RAF Hercules XV179 in Iraq in 2005 with the loss of 10 servicemen. Press: here. Times Newspapers Ltd and Ors v Soldier B and Ors - part of Ministry of Defence legal team seeking the anonymity of specialised soldiers who were charged with allegations of fraud. Judgment: here. R (on the application of AB) v Secretary of State for Defence - part of the Ministry of Defence legal team successfully resisting a challenge to the continuation of a Royal Military Police investigation into allegations of murder arising out of specialised operations in Afghanistan. Judgment: here.